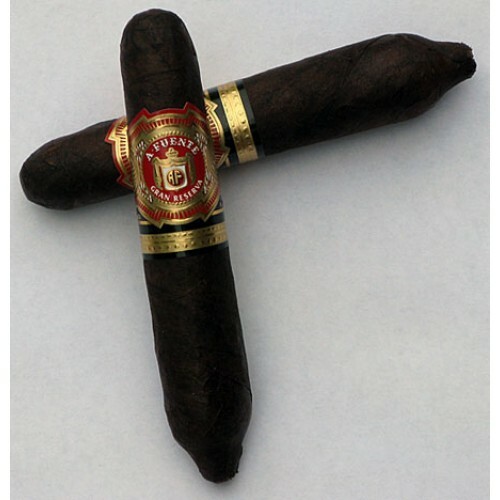 Product Description: The Arturo Fuente Short Story Maduro is not your typical cigar. Originally, only 200 cigars were given out at the 1999 and 2002 Cigar Family Celebrations combined. Surprisingly, the Short Story Maduro was shown at the 2011 International Premium Cigar & Pipe Retailers Convention (IPCPR) earlier this month. Keeping with tradition, Arturo Fuente is only releasing 1,000 boxes of the cigar to select retailers that purchased twenty or more boxes of Arturo Fuente cigars at the trade show. A well-made, full-flavored cigar from start to finish. A daily favorite that easily rivals many higher priced brands. 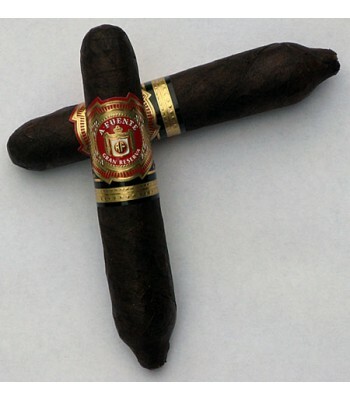 A very nice cigar for the value, thick and creamy smoke throughout the entire cigar with hints of wood and nuts. And for the price it doesn't get much better.